The Sherwin-Williams Company is a global leader in the manufacture, development, distribution, and sale of coatings and related products to professional, industrial, commercial, and retail customers. The company manufactures products under well-known brands such as Sherwin-Williams®, Dutch Boy®, Krylon®, Minwax®, Thompson's® Water Seal®, and many more. PPG Pittsburgh® Paints is a nationally recognized brand trusted by painting contractors, building owners, architects, designers, and homeowners for over 100 years. Glidden Paints produces some of the world's top paint and decorative product brands, inspiring consumers to transform their surroundings with performance products and color. Glidden Paints makes products to prepare and care for all building materials, and also provide coatings for cans and packaging. For over 60 years, Kwal Paint has provided superior paints and coatings that stand up to the challenges presented by everyday living. We are committed to creating cutting-edge products, working with you to fulfill your project needs and bringing you the best solutions available. Kelly- Moore Paint's mission is to provide a high quality product at a fair price with exceptional customer service. Kelly-Moore produces some of the most technologically advanced paint products and sets the industry standard for new product development and quality control. Roof Guardian Technology (RGT), which has been on the market for over 13 years, has 3 Cool Roof Rated, and 2 Energy Star certified, EPA, VOC compliant, liquid applied, elastomeric systems for use in restoring and prolonging the life of not only metal roofs, but also smooth surfaced BUR, polymer modified asphalt and single ply roof systems. Since 1921, Tnemec Company, Inc. has been a leading manufacturer of high-performance architectural and industrial coatings, and that tradition continues with innovative coating formulations that protect a wide range of substrates and enhance aesthetics. Since inventing dry erase wallcoverings over 15 years ago, Walltalkers has continued to develop and improve its family of dry erase solutions. Our innovative approach has allowed us to create a wide line of problem-solving products from magnetic receptive dry erase to our own brand of dry erase markers. Whether you call it markerboard or whiteboard, Walltalkers is the definitive source for all your dry erase wallcovering needs. Gypsum Supply Co. is the premier supplier of drywall, plaster, insulation, acoustical tile and grid, steel framing, EIFS, exterior systems, stone veneer, tools and accessories. TRI-KES provides the widest, most comprehensive selection of interior finishes. Product offerings include acousticals, borders, corks, customs & digital, grass cloth, linens, vinyl, fabrics and coatings. In addition, Tri-kes offers a variety of eco-friendly options such as certified woods, low-emitting materials, rapidly-renewable materials and recycled content. MDC is one of the world's largest sources of commercial wall designs and coatings. MDC's portfolio includes eco-friendly products, digital imaging solutions; paint/coatings; hand-crafted wall designs; dry-erase coatings; decorative wall panels; luxury textiles and more. Maharam offers a comprehensive collection of textiles for commercial and residential interiors. For more than 40 years, Wolf-Gordon has brought commercial interiors to life. 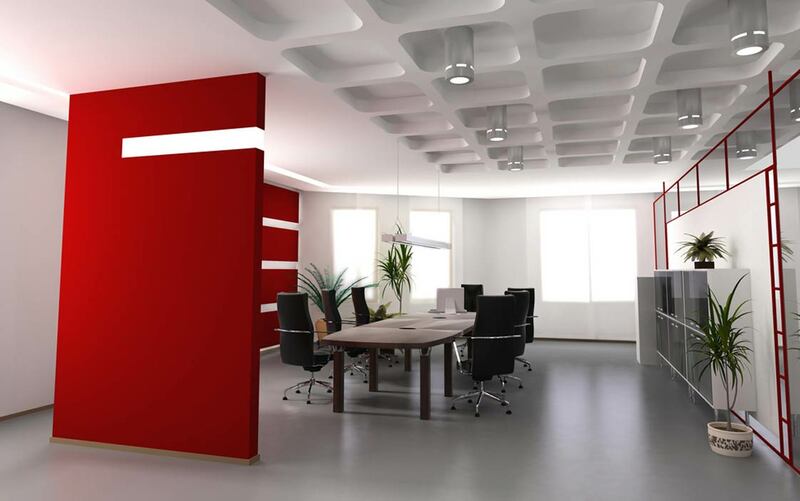 Utilizing innovative materials, responsible practices, and smart design, the company offers a wide range of wallcoverings, textiles, paint, and coatings. All Rights Reserved | Web Design and Development by IF marketing & advertising | Powered by Hatch CRM.